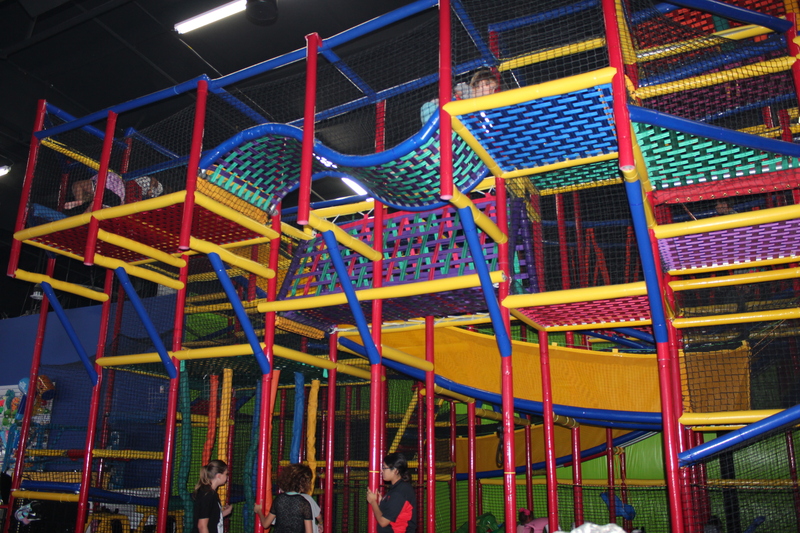 The ultimate indoor soft playground, this is the little ones’ favorite! Playzone is for those 56” and under only. There is also an area designed specifically for toddlers! Playzone may be added to any party package.